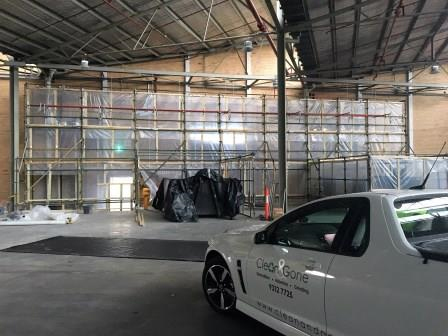 Clean and Gone is an EPA Accredited Agent who specialise in commercial asbestos removal projects. We have extensive experience on commercial sites and have earned a reputation for our excellence in safety and quality. Our expertise is in highly sensitive environments such as hospitals, schools, homes and offices. Our Asbestos Removal Supervisors are approved by WorkSafe to supervise works and all staff carrying out asbestos removal have successfully completed asbestos removal courses.